Having the right haircolor can take years off of a person. As we age, our skin tone changes and having the right haircolor can put back color and radiance into our complexion and help soften fine lines. 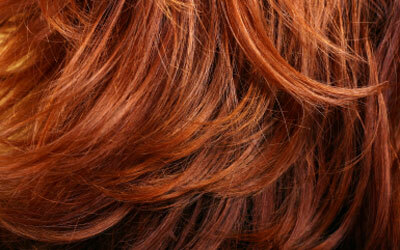 Haircolor should enhance your beautiful features. Organic color uses a blend of certified organic natural extracts, vitamins C and E, and plant derived conditioners which will actually enhance and protect the hair as it is colored. The organic color uses no ammonia and will add color to your hair while maintaining the essential moisture and protein balance of the hair. 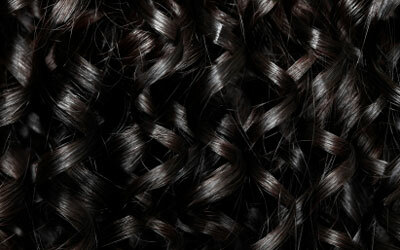 The organic color has no scalp discomfort, no toxic fumes, no scalp or skin stains, and the color fades more slowly. 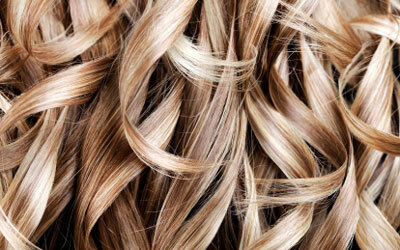 Each organic color is unique and will make your hair naturally beautiful while keeping it healthy.